It is time to say adios for the final time. This week we handed over the keys to the new owners and left our beloved house and olive grove in their care. The Spanish Valley is a special place and we know the new owners fell in love with at first sight, as we did all those years ago. So this is a farewell message from me, the last post you will receive from ‘Notes on a Spanish Valley’. Thank you for following me, many of you since my first post ‘A Gift of Lemons’ published on February 27, 2013. I’ve enjoyed sharing the ups and downs, the twists and turns, of our Spanish adventure. We have left our Spanish Valley with heavy hearts and many tears. 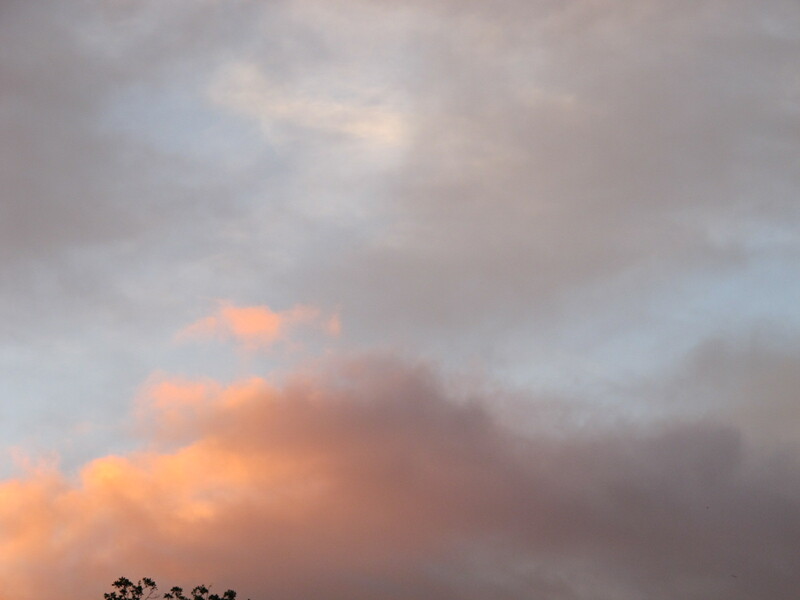 On the final morning as we drove away from the house, the sun was rising and the sky in the east was the most perfect pink. In our last week, as we packed boxes and said farewell to friends, the spring visitors started to arrive: cuckoos calling down by the river, a lone peregrine falcon circled overhead and a russet-red kestrel sat on a branch. It has been a wrench to leave, but life moves on and so begins a new chapter both for us and in the life of the Spanish Valley. If you don’t already subscribe to my free blog about books, sign-up here [enter your email address into the box ’Subscribe to Blog via Email’ in the right hand column] and receive each post as an email as soon as it is published. The blog features book reviews, articles about writing, interviews with novelists and news about my own writing. Or you can keep in touch with me via Twitter, Facebook and Pinterest. You never know, a memoir of ‘Notes on a Spanish Valley’ may follow! It is also inevitable that we will visit Spain again and that future novels will be set in Andalucía. I already have an outline for the ‘Casa Melodía’ series of stories about the adventures of Melody who inherits a rundown house in the Spanish countryside in the 1960s. Now I will settle down to write ‘Sweet Joy’, third in the ‘Identity Detective’ series. 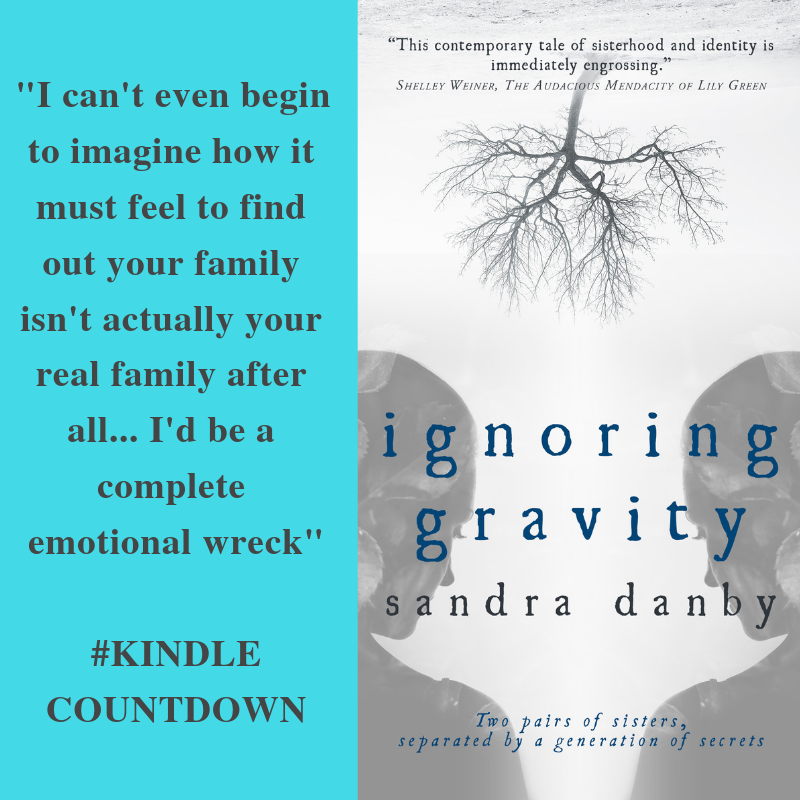 Meanwhile, if you’re looking for something new to read at Easter, the ebook of Ignoring Gravity is reduced to 99¢/99p at Amazon from April 11 – April 18 … which is quite a #KindleCountdown bargain when you think the paperback costs £9.99. If you like the novels of Maggie O’Farrell, Lucinda Riley, Jodi Picoult and Anita Shreve, try it. A mystery with a touch of romantic suspense and a contemporary storyline. DOES YOUR FAMILY HAVE SECRETS? REALLY? ARE YOU SURE? 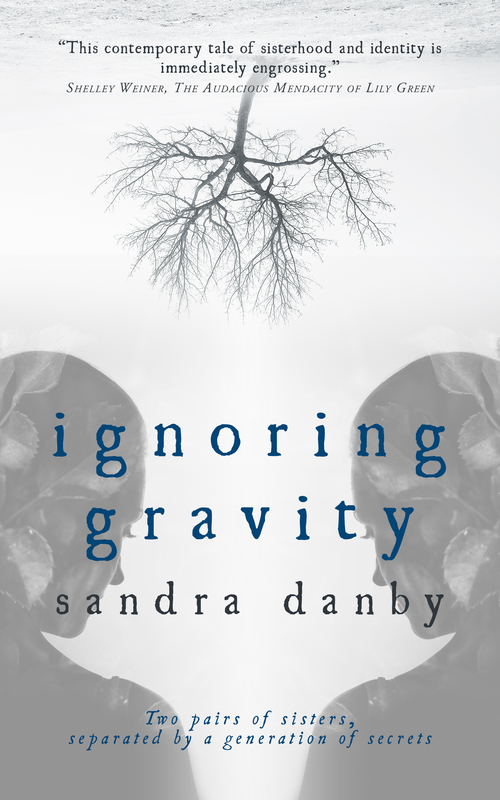 IGNORING GRAVITY, the debut novel by Yorkshire author Sandra Danby, is a compelling story about an ordinary family with a secret. Rose is adopted and doesn’t know it. The day she finds her mother’s hidden diary is the day she starts to search for who she really is. A story about identity, adoption, family mystery and ultimately of love, IGNORING GRAVITY connects two pairs of sisters separated by a generation of secrets. As Rose untangles the truth from the lies, she begins to understand why she has always felt so different from her sister Lily. Already read Ignoring Gravity? 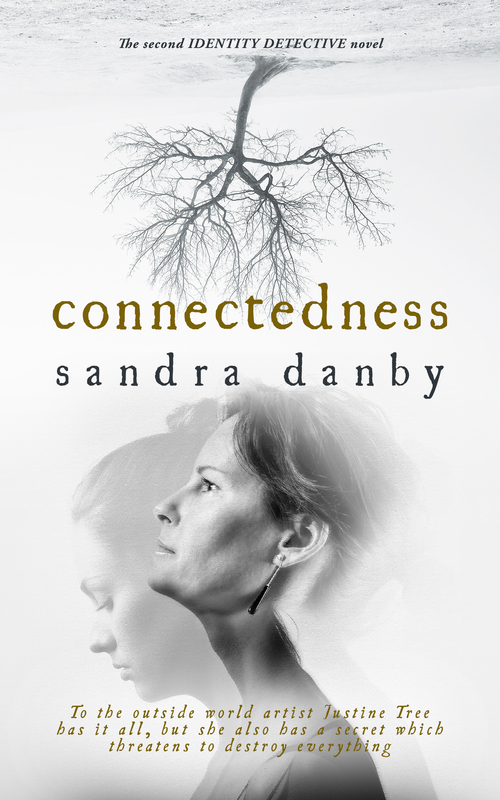 Then try Connectedness, second in the ‘Identity Detective’ series? This entry was posted in Just Living and tagged spanish finca, Andalucia, Spain, #Kindlebargain, #KindleCountdown on March 31, 2019 by sandradan1.